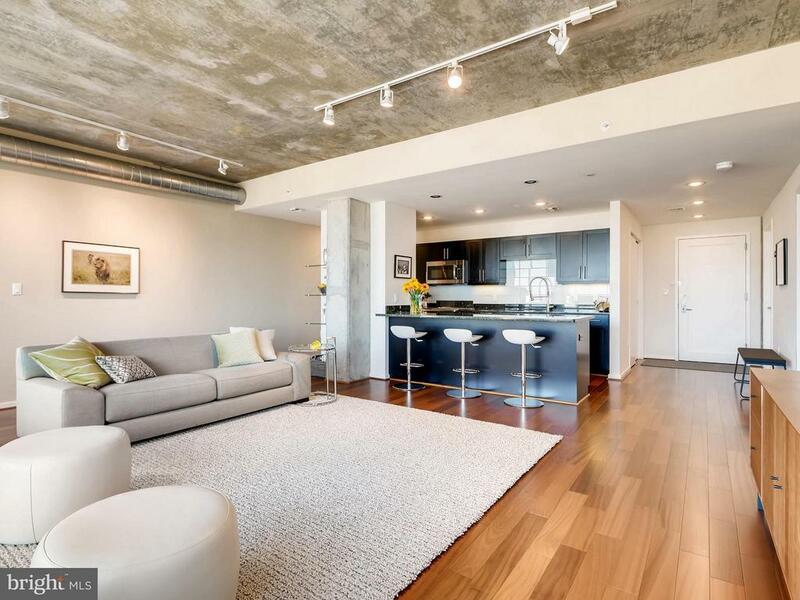 Gorgeous 1 BR, 1.5 Bath Silo Point condo! This spacious corner unit has it all: 1597 SF, 2 parking spaces, hardwood floors, upgraded gourmet kitchen, new flooring in master bath, double vanities, soaking tub & 9 ceilings. Open, modern layout. Enjoy all the Silo Point amenities: 24 HR front desk, concierge, sky lounge, fitness center. Selling Agent: Mitchell J Toland Jr.